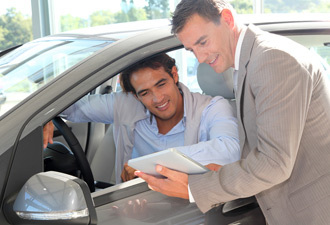 If you're car shopping and want to trade in your vehicle use our form to receive a trade in evaluation. Please be as open and up front in regards to your vehicle's condition. The more accurate you are, the more accurate we can value it!